The Pettit National Ice Center hosts international speed skating competitions, offers HOCKEY and ICE SKATING lessons and leagues for children and adults, and is an official United States training site for Olympic speed skating. 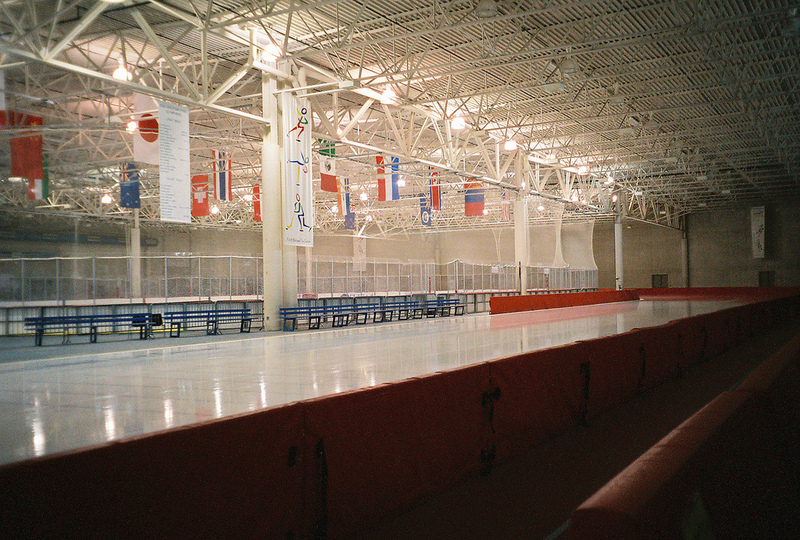 Since the Ice Center’s opening in 1992, all U.S. speed skaters who have participated in the Winter Olympics have competed or trained at the site. In addition to scheduled events and activities, the Ice Center also offers figure skating and curling lessons. 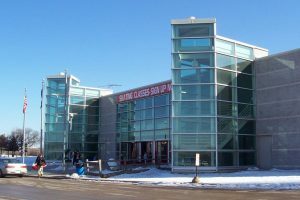 Located at WISCONSIN STATE FAIR PARK, the Ice Center was funded in part by an endowment from Lloyd and JANE BRADLEY PETTIT. ^ Amy Silvers, Katherine M. Skiba, and Tom Held, “Lloyd Pettit 1927-2003.” Milwaukee Journal Sentinel, November 12, 2003; “History,” About Us, Pettit National Ice Center, last accessed June 8, 2016. ^ “History,” About Us, Pettit National Ice Center, last accessed June 8, 2016. Price, S.L. “Speed Thrills.” Sports Illustrated, February 25, 2002. Rushin, Steve. “The Last Lap.” Sports Illustrated, February 27, 1995.